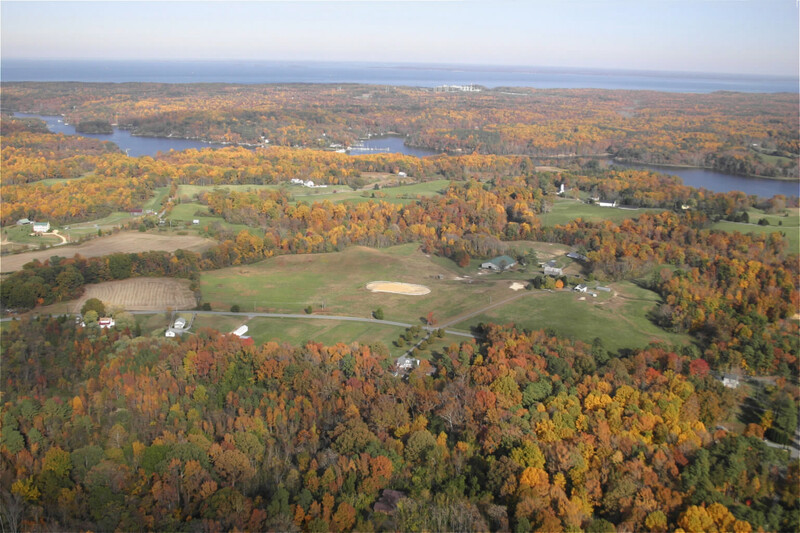 After nearly fourteen years at beautiful Obligation Farm, we're excited about our new place in Calvert County. We offer instruction on our school horses and accept horses for training. We have a beautiful, large indoor arena, large outdoor arena, and an event course. 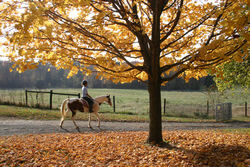 We offer boarding separately or as a part of a horse's full training package. 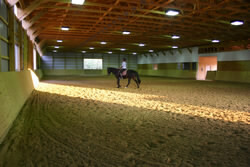 We continue to offer instruction in dressage, balance seat, jumping, and western as well as natural horsemanship training. We offer schooling shows and clinics throughout the year and indoor instruction in our climate controlled classroom. 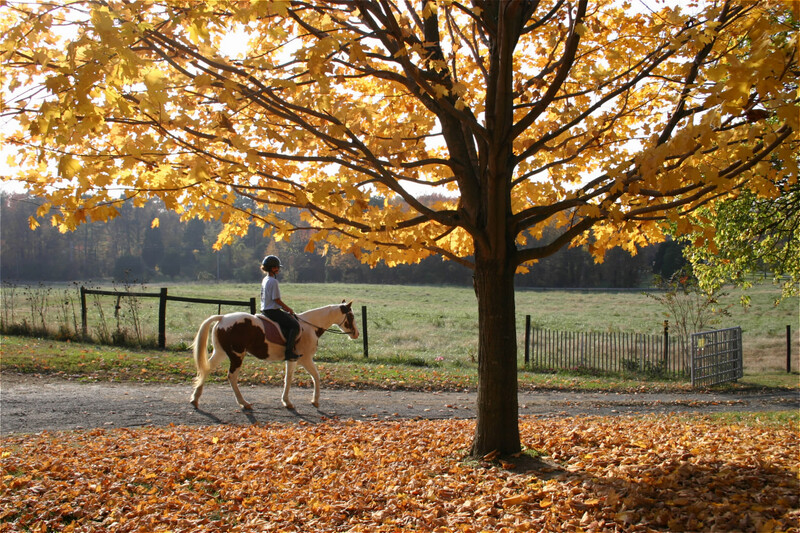 In the summer months, we will offer riding programs for children and adults. Additionally, I am finally able to make use of my two degrees in art and hold classes in fine art throughout the year. 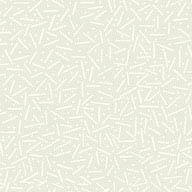 We offer instruction in drawing, painting, and fine art crafts. 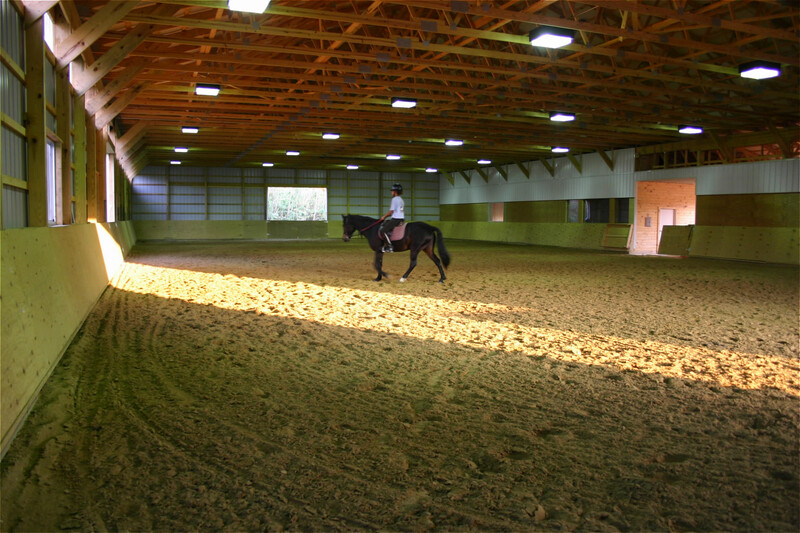 This is primarily a training and instruction facility and I only work with a handful of horses at a time. I have an eventing and dressage background, which I combine with the gentle, effective John Lyons/Monty Roberts approach to training. We offer instruction in balance seat riding, which I feel is the best foundation seat for all types of riding. You may also trailer-in horses for some remedial training for you and your horse. 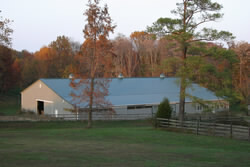 We are not a dressage barn or a western barn or a hunter barn. We are a happy and eclectic group here combining dressage people, foxhunters, western riders, and trail riders. Our common bond is the love of our horses. This is a calm, low-key, primarily adult farm. If you’d like more information, please look at the rest of our website and give me a call if you’d like to visit. Thanks for stopping by!